Losehill House Hotel Wedding DJ. 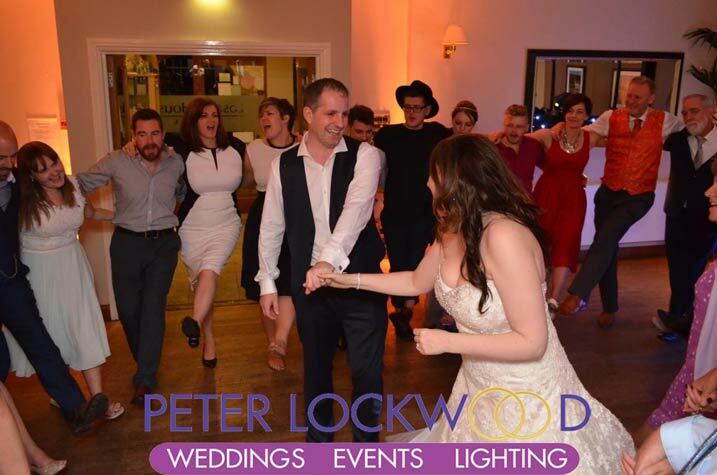 I had the pleasure of providing my Wedding DJ service, UpLighting and Dancing in the clouds service in the lovely Losehill House Hotel, in the heart of Derbyshire’s Peak District. Losehill House Hotel is a stunning venue tucked away in the picturesque village of Hope in the High Peak. The hotel as fantastic gardens that I was going to provide outside lighting for unfortunately monsoon rain was forecast so the outside lighting stayed in the van. 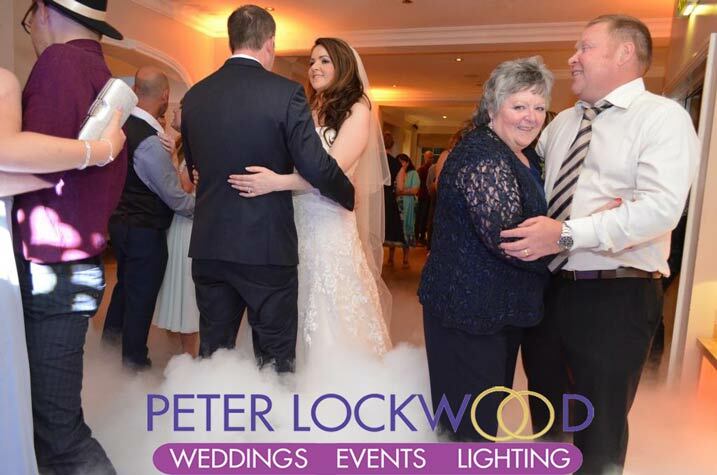 In the pictures below you will see gold wedding lighting together with the dancing in the clouds.